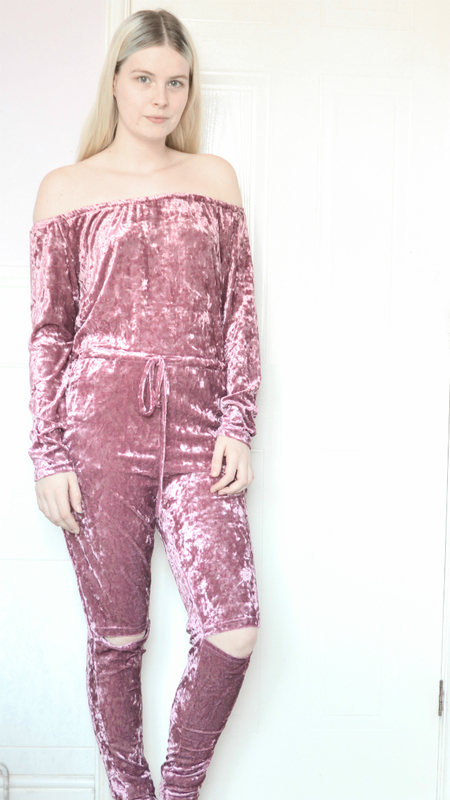 Today's post features this gorgeous pink velvet jumpsuit from RoseGal. 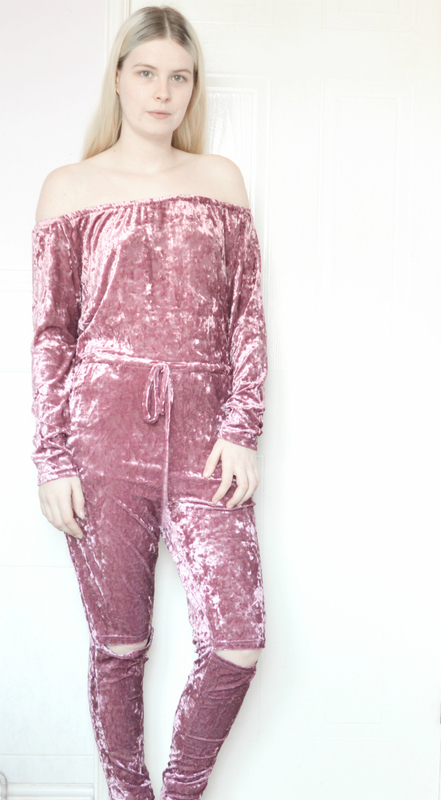 I'm in love with this velvet jumpsuit from RoseGal. Apart from the fact that it is one of my favourite colours, it's velvet which I'm always loving. It also has a couple of interesting details which are the off the shoulder sleeves, the waist tie and the cut out knees. These details add the cool factor and make the jumpsuit look more interesting. I found it fits me really well and is so comfortable to wear as well as being super soft. I'll definitely be wearing this a lot and let me know in the comments below where you would wear this jumpsuit? 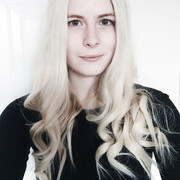 *I received this jumpsuit free of charge for the purpose of this post. All opinions are my own. 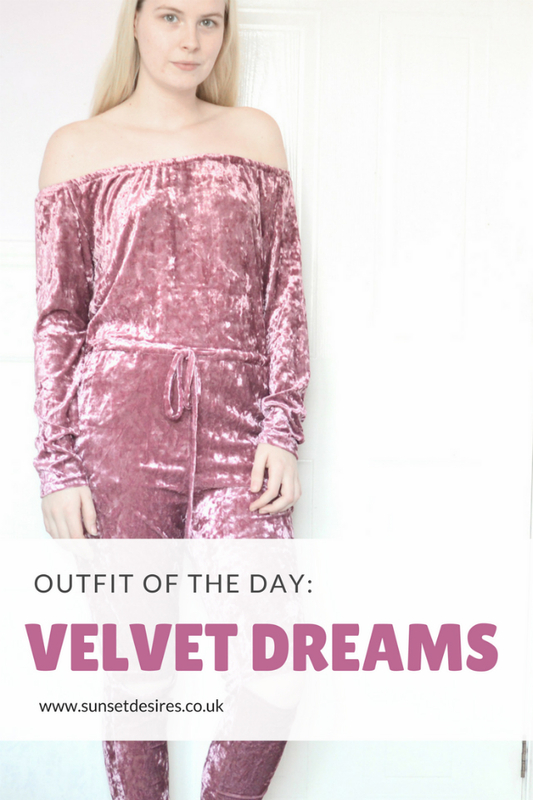 Love the head to toe velvet!